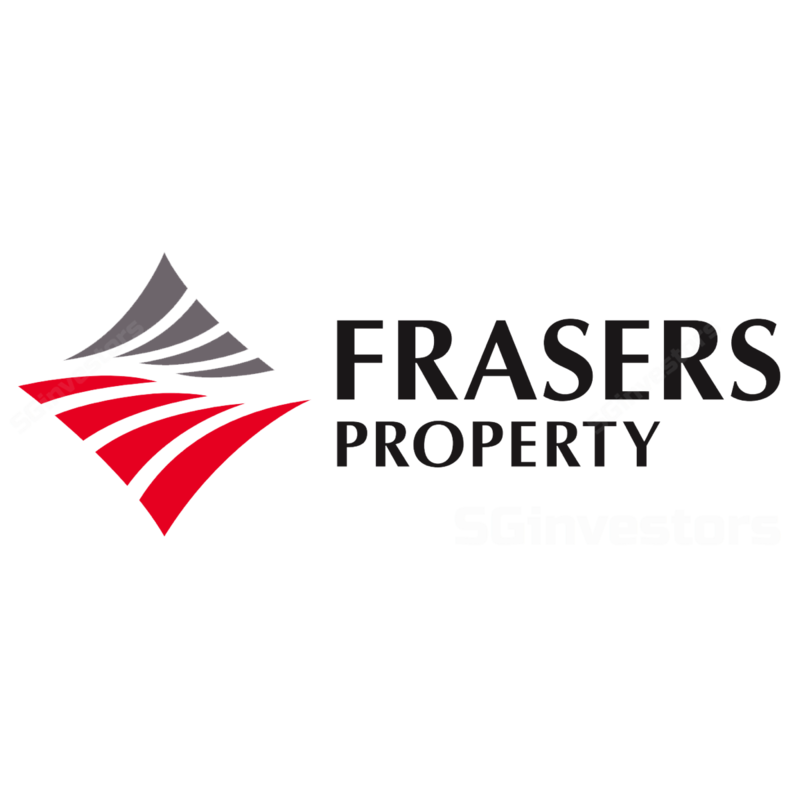 Frasers Property Limited’s 3QFY9/18 and 9MFY9/18 results were slightly below our expectations. Weaker Australia, hospitality, Europe and rest of Asia performance was partly offset by the better numbers from Singapore. It plans to launch the remaining Singapore site in 1H19 and slow the pace of launches in Australia for rest of FY18. Maintain ADD and Target Price of S$2.02. Frasers Property Limited reported a 3QFY9/18 net profit of S$S$198m, -4.3% y-o-y on a 2.7% decline in revenue to S$1.36bn. Stripping out fair value gains, operating net profit would be S$166.8m, -8.6% y-o-y. The slower performance came from Australia, hospitality, Europe and rest of Asia segments, partly offset by higher Singapore contributions. For the 9M, core net profit of S$360.2m was 17% below a year ago. Results were slightly below our expectations, at 66% of our FY18F forecast. Frasers Property Limited’s Singapore PBIT jumped 25.6% y-o-y, led by higher residential contributions with the profit recognition of Parc Life EC (97% sold) as well as progressive profits from North Park Residences and Seaside Residences (83% sold). Frasers Property Limited plans to launch its remaining site at Jiak Kim St, comprising 500 units, in 1H19. At end-3QFY18, it has a remaining S$0.5bn of unrecognised residential sales revenue in Singapore. Frasers Property Limited handed over 611 residential units in 3Q and is on track to deliver a total 3,000 units for FY18. It sold a further 617 homes during the quarter, bringing total sales to 1,185 units for the 9M. However, the group has lowered its launch target to 600 units in 4Q (vs. the original 2,500 units) as market conditions remain challenging. Nonetheless, earnings remain visible with S$1.9bn of unrecognised residential revenue at end-3Q. Its commercial property portfolio remains well occupied at 96.7% and enjoyed positive rental reversion of 9.6% in 3Q. Higher European earnings with maiden contributions from the industrial, logistics and business park properties in Germany, the Netherlands and UK, as well as improved performance of Golden Land and reclassification of TICON as a subsidiary, helped partly offset weaker China contributions due to the timing of project completions. There is S$0.3bn of unrecognised residential billings in China at end-3Q. The hospitality division continues to be challenged by lower contributions from Malmaison Hotel du Vin’s F&B operations as well as pre-opening expenses at Frasers Suites Dalian as well as higher 3QFY17 base due to unrealised gains from cross-currency swaps. Aside from these, the core operating hospitality metrics of the non-REIT portfolio continued to show positive performance, with high occupancy rate of 92.9% and RevPAR climbing 16% y-o-y to S$162 in 3QFY18. We lower our FY18-20F earnings estimates by 1.1-6.8% to bake in slower overseas hotel contributions and re-aligning our estimates to the company’s latest schedule of launch and recognition of Australian residential projects. Our RNAV and Target Price remain unchanged at S$3.11 and $2.02 respectively. Frasers Property Limited’s net debt to equity ratio has dipped q-o-q to 89.3% at end-3QFY18 and the ability to monetise assets and recycle capital into new projects would be a re-rating catalyst. Key risks include a slowdown in capital recycling.